Immerse yourself in the History of Science Museum and its collection, which spans the world and history. 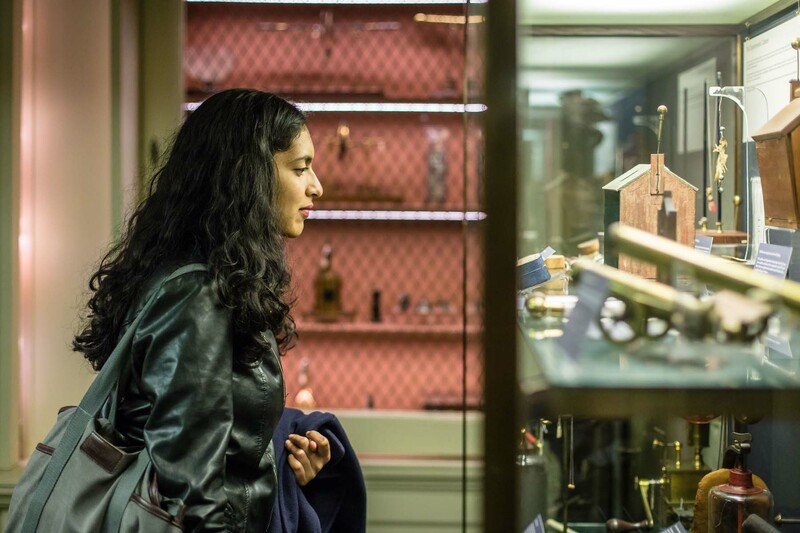 Our expert tour guides will guide you on a journey explaining the stories and people behind our ground-breaking collection of scientific instruments. You’ll hear about the big names, known and unknown, as you make your way around the Museum. 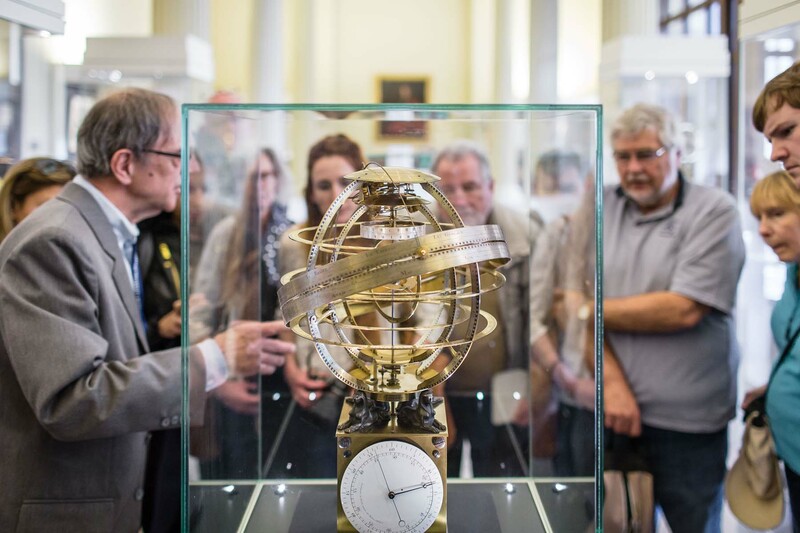 For an extra special event, why not opt to have your tour led by the Museum director and the curatorial team? Facilities: Tours are taken in groups of no more than 15. Your experience is important to us, so we restrict the number of private tours to two at any one time. Accessibility: Our building is accessed via stairs in to the main Entrance Gallery. Only the basement gallery is wheelchair accessible. 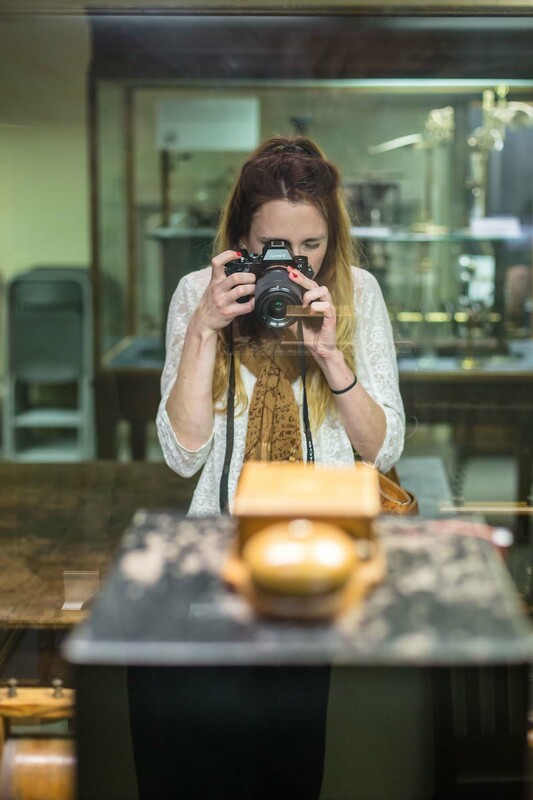 Our tours usually cover objects across the whole Museum, but this can be tailored as required. You can get in touch on phone or email, or fill out our online form and one of our team will be back in touch with you soon. Want to see more Museum hiring options?